Featuring in Jane Austen's Northanger Abbey, Count Rumford was prolific in the UK for his design of fireplaces that eliminated smoke which was such a problem particularly in London. "An abbey! - yes, it was delightful to be really in an abbey! - but she doubted, as she looked around the room, whether anything within her observation, would have given her the consciousness. The furniture was in all the profusion and elegance of modern taste. The fire-place, where she had expected the ample width and ponderous carving of former times, was contracted to a Rumford . . ."
However, today's fireplaces in the UK are much less likely to include a Rumford fireplace as new build homes in particular are much smaller, more modern and use fuels like gas and electric to heat the home rather than open fires. It is often the case even in UK properties that even period properties with original features choose not restore them to their former function leaving them instead only as a homage to days gone by. Many cite Rumford as an early environmentalist and certainly for London which is still plagued with pollution issues and problems with air quality the introduction of the Rumford fireplace to up to 500 homes was revolutionary in its day. cauldrons of coal of which it is composed. For, could this be ascertained, I am persuaded, so striking a fact would awaken the curiosity and excite the astonishment of all ranks of the inhabitants and perhaps turn their minds to an object of economy to which they have hitherto paid little attention"
Rumford whilst very wealthy saw himself as somewhat of a benefactor to those less well off and in developing the fireplace style he saw it as doing his bit for the wellbeing of society. Whilst the UK may not focus too much on the look and ornate appeal of a fireplace what is obvious, especially in recent years, is that British people are much more inclined to worry about energy prices and look for ways to cut rising heating costs in an increasingly inclement climate. Not only are household budgets now squeezed but people in the UK are more environmentally responsible than ever before. What this does mean is that people are generally speaking looking for ways that they can either reduce the energy they use or pay less for their energy. Since the end of 2008 people have been sourcing alternative fuels to gas and oil to heat their homes and there has been an increase in popularity for open fires and wood burners as well as solid fuel burners. Homeowners are also using fuel and pellets to burn in their stoves as a more environmentally friendly option. 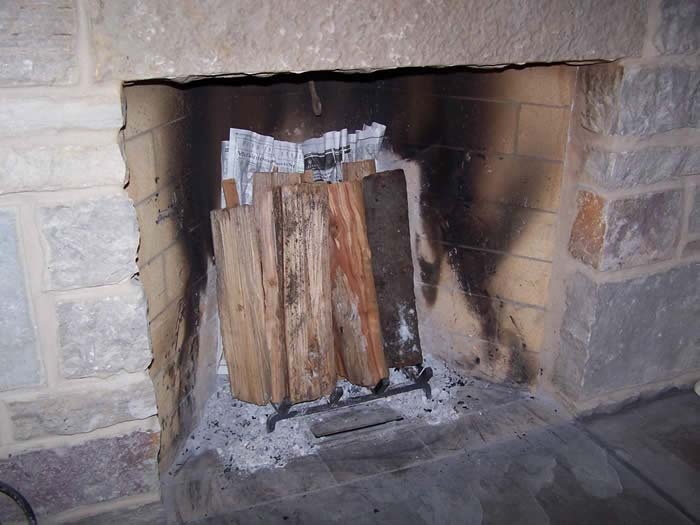 When Rumford developed his fireplace what he also did was explain in detail how it worked in terms of the features of the fireplace and how chimneys worked. 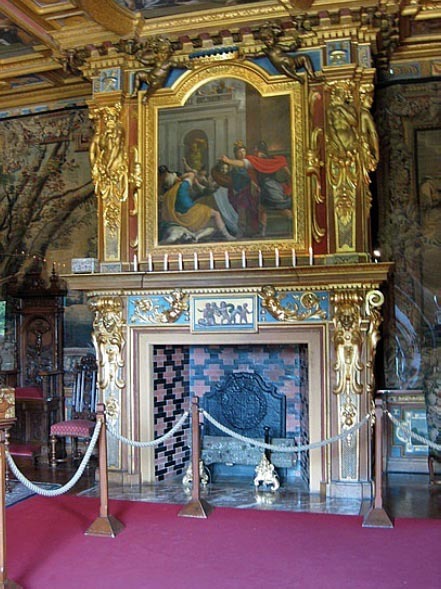 This legacy has meant that his fireplace design has been scaled down in order for it to be incorporated into UK homes. Once such design was that of Philo Stewart in 1834 who patented his Oberlin stove - in principle this design has lasted until today with smaller domestic stoves rising in popularity as an alternative to a large fireplace. *Evelyn Robinson graduated in International Business and Journalism and specializes in business and finance writing. Nice article on restoring c.1790, stone, iron-master’s house in Lancaster County, PA. Includes a Rumford fireplace but it's an Orton Rumford. Victorian Cooking Kitchens - the Rumford stove.